Lenawee Recreation Center is a 24 Lane Bowling Center with ZZ’s Restaurant, Bar and Complete Pro Shop. First opened as a 14 lane bowling center in the late 1940’s, 10 lanes were later added in the early 1960’s. The bowling center was completely renovated in 2003 - 2004 with new GSX Brunswick machines, automatic scoring and new synthetic anvilane lane surface. 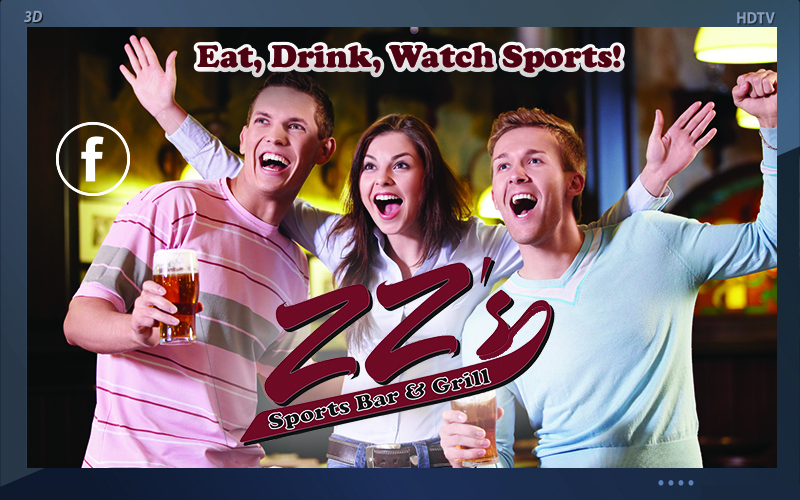 ZZ’s Sports Bar was added during a 3500 square foot addition in the summer of 2006. Fall leagues resume after Labor Day, for more information call 517-263-5550.